Fusion Mount. Versatile Design. 2MP Imaging. The TW202 IP is a 1080p High Definition intelligent IP camera that is compact in size and light weight. The TW 202 IP Day/Night Camera cameras delivers the highest resolution in the industry, producing exceptional picture quality in any light, even no light. See details right down to identifying faces, and have all the evidence needed to aid in convictions. 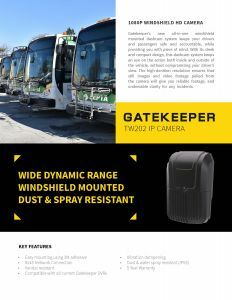 Improve safety, reduce vandalism or vehicle misuse, eliminate false liability claims and improve operational efficiencies with Gatekeeper IP cameras onboard. 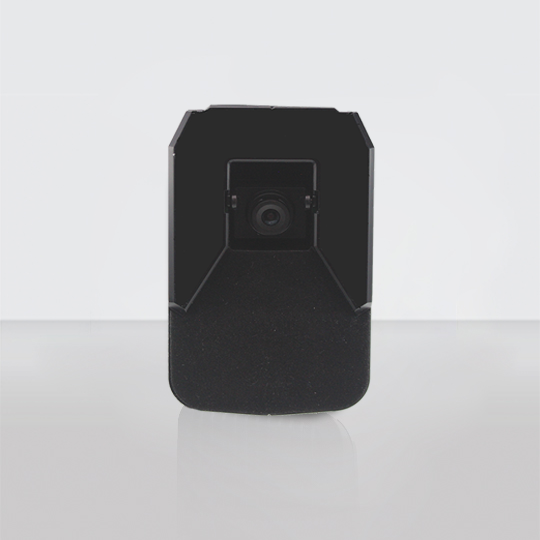 Built rugged, the camera is designed to mount directly on the front windshield of the bus using 3M adhesive. 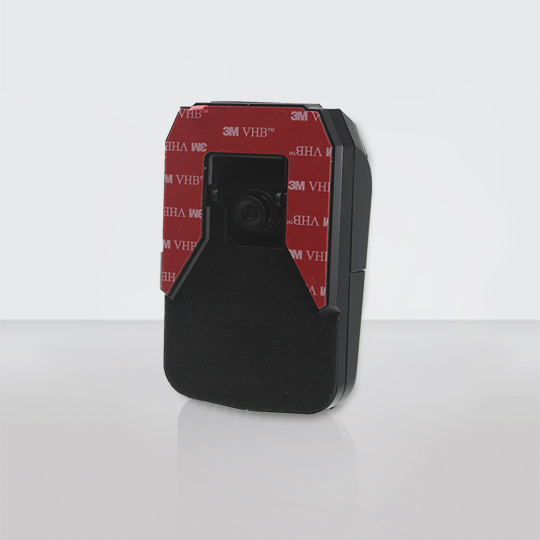 The TW202 IP metal housing makes the camera vandal resistant and when installed virtually immune to tampering. This design prevents passengers and drivers from changing the cameras field of view. The TW202 IP camera is plug and play compatible with Gatekeeper’s G4-Series IP DVRs with power over ethernet (PON 12VDC) and uses industry a standard RJ45 connection (no proprietary cabling) which allows the use of Cat 5 cabling between the camera and DVR. Cable length of 15’, 30’ 45’ and 60’ with strain resistant over molded connectors are available. 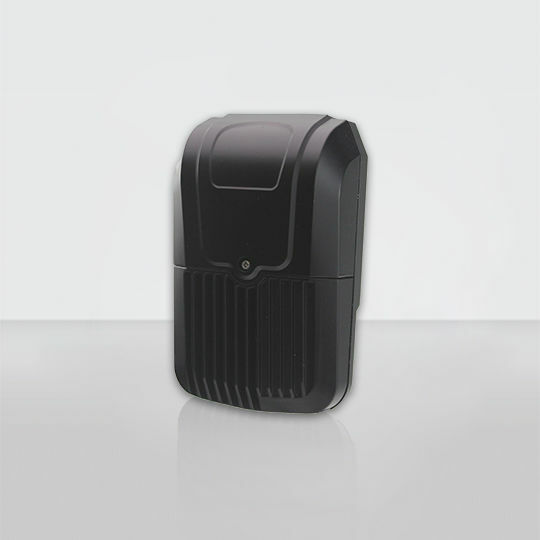 The TW202 IP is IP53 rated – Dust and Water Spray Resistant.